Perfect located few steps from the sea water and close the town center, this apartment of 70 sqm is on the ground floor, close to the beach clubs and water sports schools. With ethnic decor, the apartment contains one bedroom, one bathroom, living room with kitchen corner and a balcony. Just in front, is located one of the best swimming location, which is the beach of Estoril. 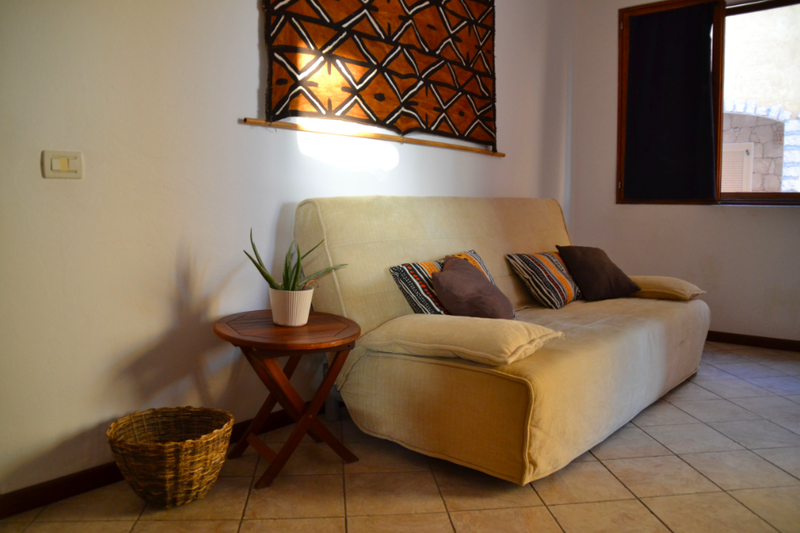 The apartment Polvo is great for solo travellers, couples or families with children. Accommodates up to 4 people (including children).